Very smooth and warm sound. Very low microphonic. Good for phase inverters or reverb drivers. 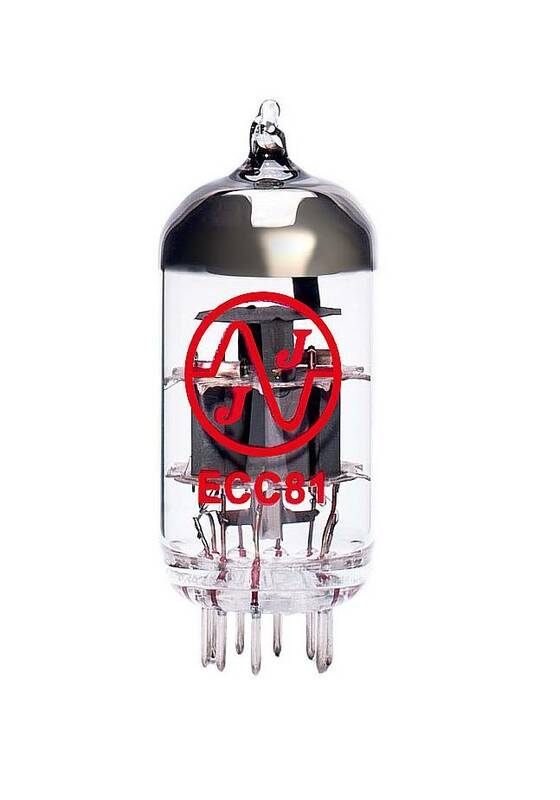 ECC81 is 12AT7 medium gain pre-amplifying double triode. Can be also used as replacement for 12AX7 in many applications. Very smooth and warm sound. Very low microphonic. Good for phase inverters or reverb drivers.